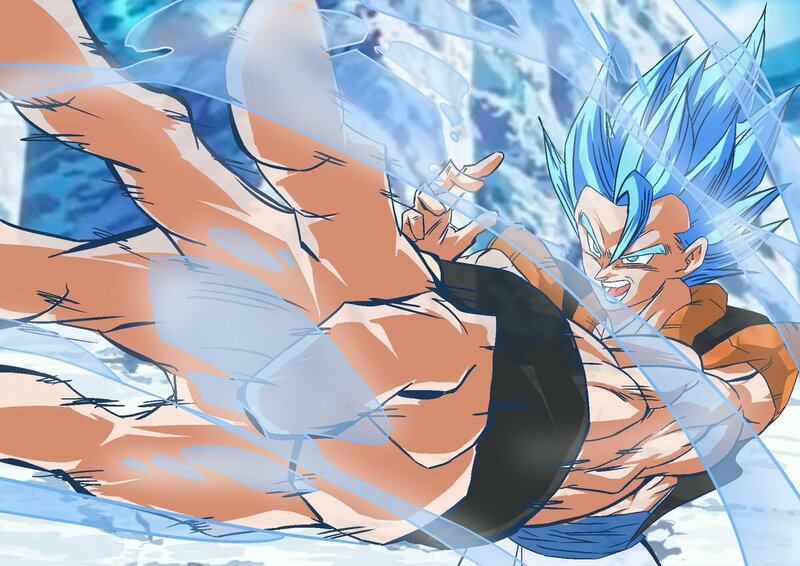 Here’s How Gogeta Could Possibly Look In Dragon Ball Super: Broly! Day by day, we are getting closer to the release of Dragon Ball Super: Broly and I just can’t contain my excitement. 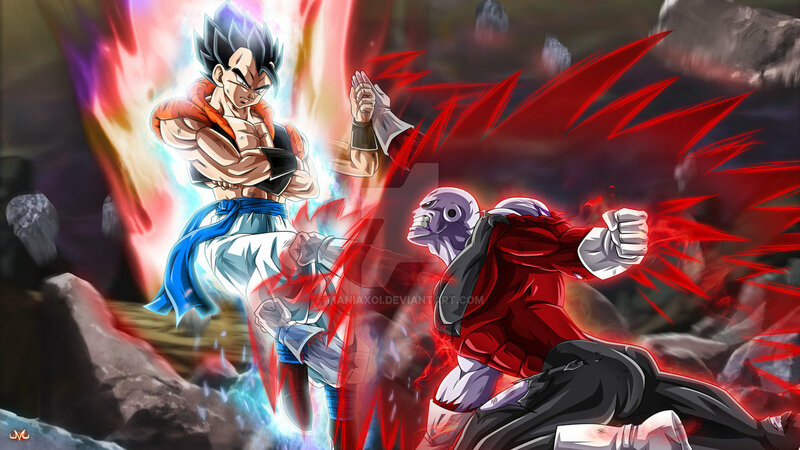 Dragon Ball has hyped all of us so much that I think the movie is going to break all the records once it comes out. Well, there are still a couple months separating fans from Dragon Ball Super’s big movie, but hype for the film isn’t lulling one bit. We all are ready for the movie and I know it’s going to be spectacular. This winter, Son Goku will return to battle on the big screen, and fans are crossing their fingers over a certain fusion. Now, one fan is trying their hand at the fighter, and Gogeta is looking real good. Now, if Shintani would give his own take on the fusion, fans would be really delighted and we can get a official confirmation over the whole topic too. Well, many people have said that it’s confirmed but it’s still not officially stated yet. Over on Twitter, an artist known as TTSoolBNiuIb6jG shared their take on Vegito with fans. This artist is not just a nobody but Yuya Takahashi who has worked on a lot of animes including Dragon Ball Super, Dragon Ball Heroes, Revival of F, Battle of Gods, etc. The sketch he did was really spectacular and got a lot of likes and retweets. Well, yes you all may be wondering, we were talking about Gogeta, where did Vegito come from? Well, just wait a bit. As you can see above, the artwork is really so neat and crisp. 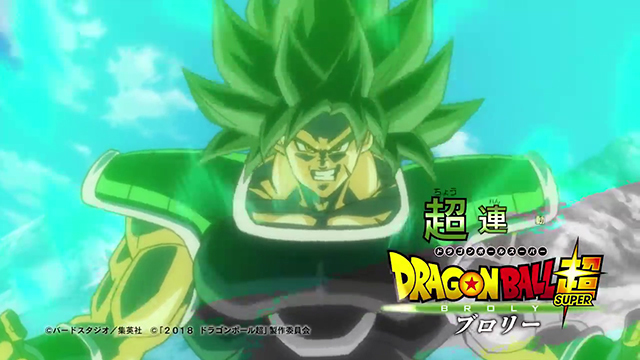 I think it is based on the new aesthetic Dragon Ball Super: Broly is bringing to the anime, and it kinda fills the profile too. Too bad, Vegito might not be in the upcoming movie. Now, let’s get back to Gogeta. Now, there’s this user – GashifSs who took the Vegito artwork, redrew some parts and colored it and voila – we got a very crisp Gogeta sketch right there! The rarely seen fusion is rocking his usual hair, and its signature bang is as sharp as ever. Basically everything is the same only but it kinda looks a bit off to me here. I may be wrong but I think there needs to be some more work to be done on it, like maybe working on the color palette and fixing the expressions. I personally really liked the Vegito one much more but the Gogeta one is also pretty fair but not as good. I know the Gogeta one is still not up to the mark but I think this was really worth sharing and the one closest to all the fan drawings out there right now. We have so many fan arts but not all of them are made as specifically as these technical ones where they try to take care of all the factors. They actually spend so much time to make sure that the art style is as close as Shintani or someone else’s too. 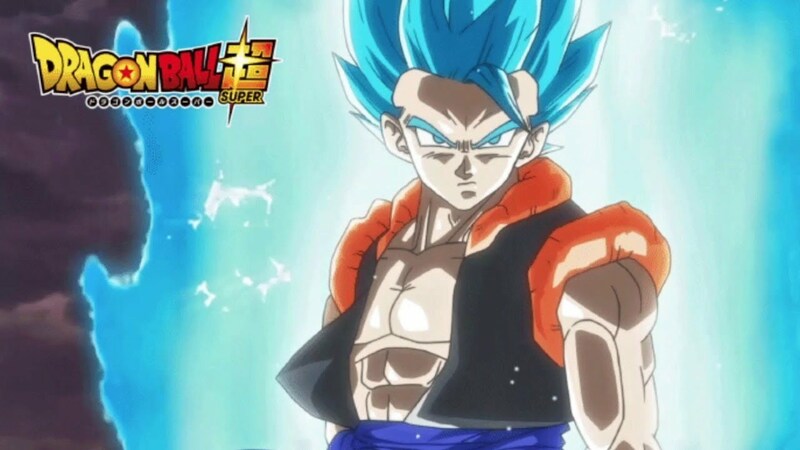 So far, there is no official word on whether Gogeta will appear in Dragon Ball Super: Broly, but rumors have been circulating for awhile about the cameo. 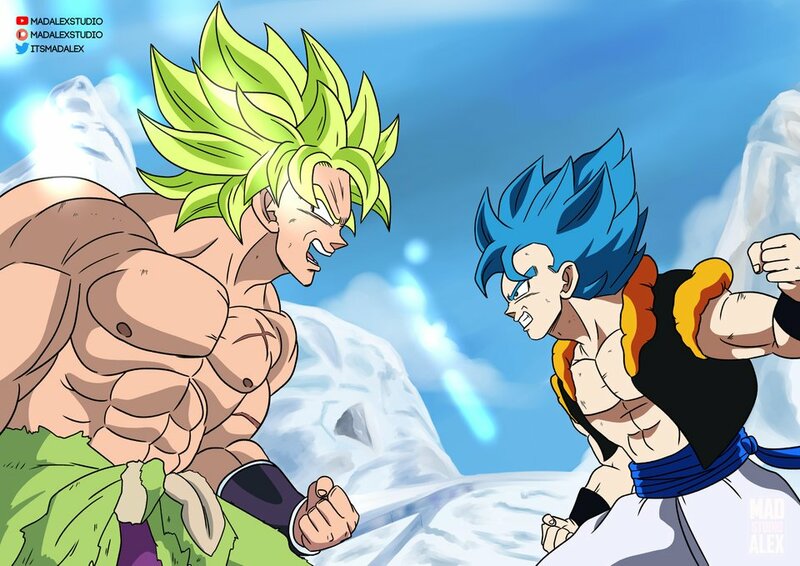 After all, the film will bring Broly into the canon at long last, and synopses have said Goku and Vegeta will be forced to go on the defensive. Other DLC leaks and remastered movies have prompted other theories about a Goegeta comeback to swirl, so keep an eye out! Previous story Goku & Vegeta Vs Broly Fight Revealed In Dragon Ball Super Heroes Trailer!